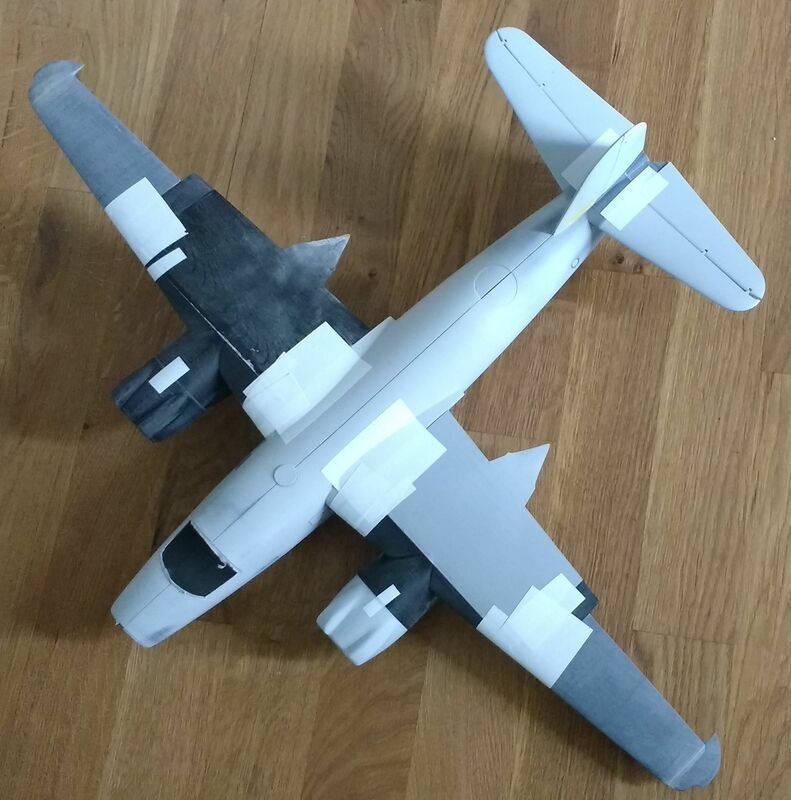 The main fuselage is divided into three sections due to the maximum build-volume of my 3d-printer (about 20 cm). The left and right halves are 0,5 mm apart, with a recessed line in the middle. The three sections are first glued together. This approach helps to keep alignment. 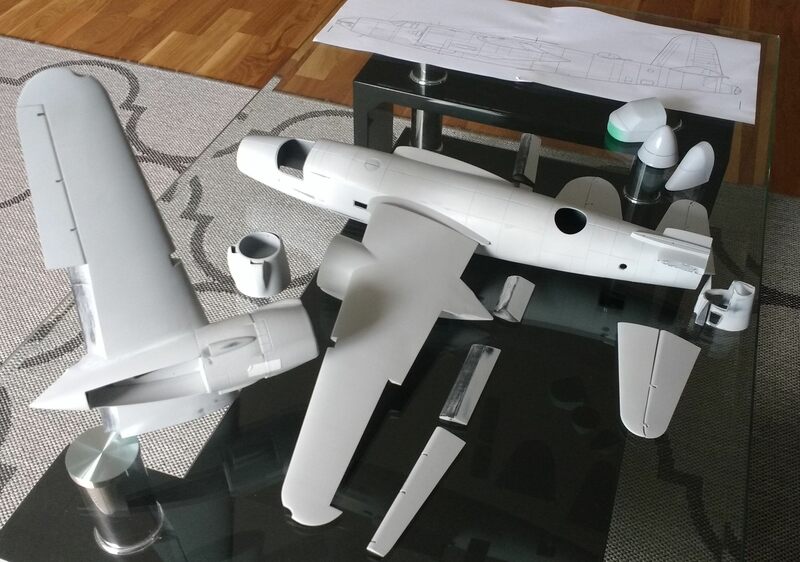 Otherwise, gluing six separately printed fuselage parts together while keeping alignment would be a nightmare. On the fuselage, I already scribed the panel-lines, with the drawing in the Warpaint book as a reference. 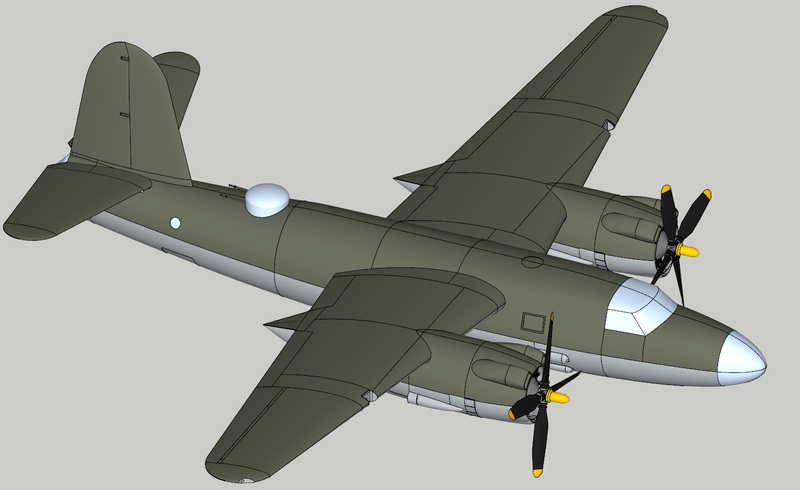 The fuselage is now more or less ready to be sawed apart into left and right halves to get access into the interior. Wow, Alex, impressive, really impressive work. Can't wait to see the final product, keep it up!!!! Very impressive and outstanding work. WOW, NICE WORK! Love the subject matter too. I have the old Monogram 1/48 which I built years ago but someone gave me the kit again. Tempting. Keep up the good work and thanks for the many detailed photos too. Great stuff!! Oh my. I want one! That is spectacular. Please post more pictures if possible? So cool to see this one come alive. . This is so awesome - thanks for sharing!! I really look forward to seeing this finished!! I think I’ve looked at these pictures a dozen times in the last 24 hours. Ha ha. This is so impressive. The schemes are so plentiful. I see the the separate flaps even. The engine cowlings look so cool. What a lovely beast of a project to undertake. Looking forward to this Alex. Thanks for sharing this with us! 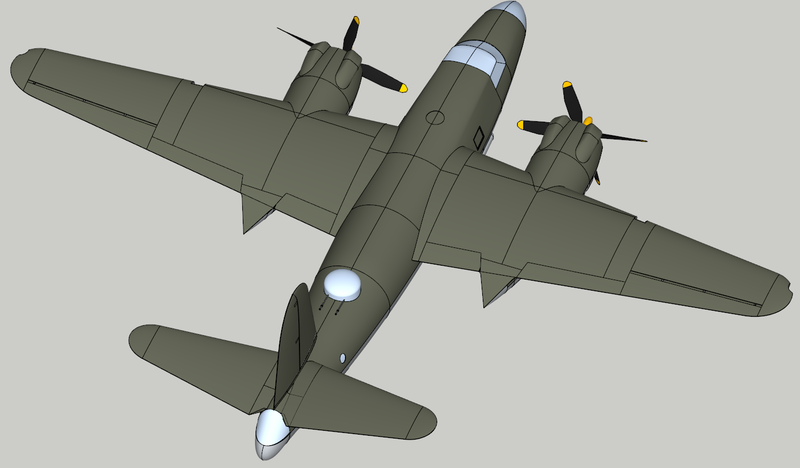 @ AlexM, I am already following you on your 1/32 Marauder and your 1/32 PZL.37 3D printed projects too. 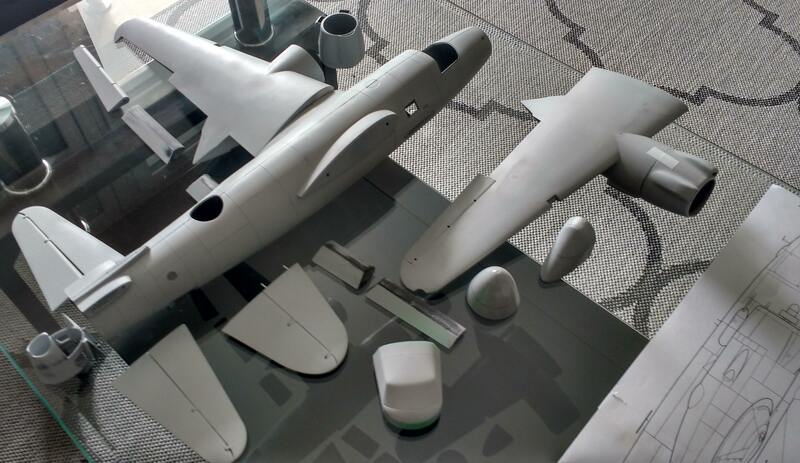 The result of your 3D design & scale modeling skills are remarkable considering you are using not-professional software and low cost plastic. I am impressed and looking forward to see more. Congratulations.